Have you met our Snail of Approval Producers? 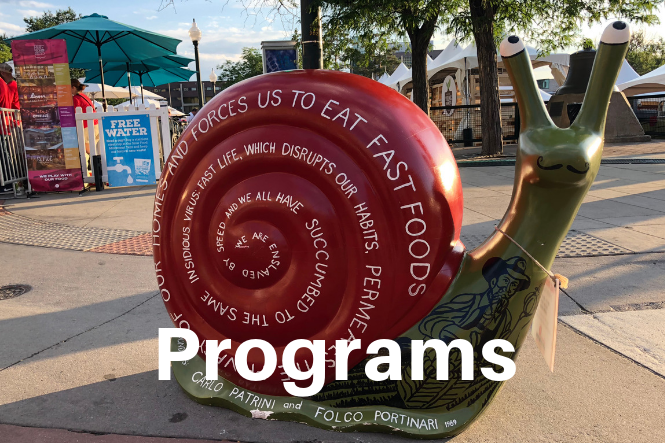 Slow Food Sacramento is relaunching our Snail of Approval program to include local farmers and producers. Looking to eat local while eating like a Slow Food snail? Check out our Snails of Approval restaurants. Find out more about Snail of Approval, Chef's Alliance, Youth Programs and much more. From quarterly gatherings and book clubs to dinners and educational semnars - join us around the table! 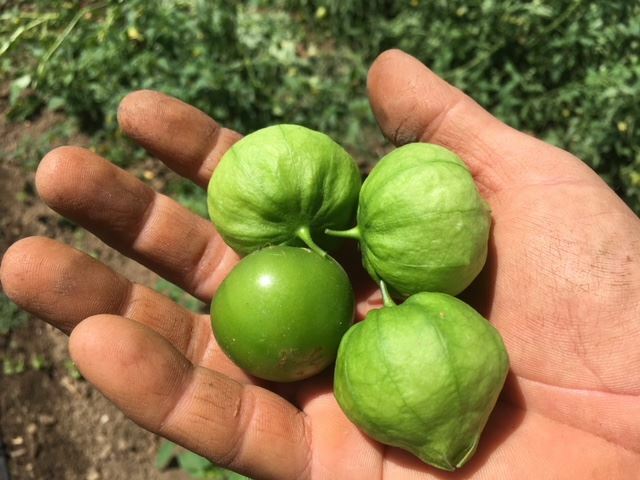 Slow Food Sacramento is a local chapter of an international organization that advocates for good, clean, and fair food for all. Slow Food Sacramento is one of more than 200 chapters of Slow Food USA. We are an active chapter that hosts a wide range of educational and convivial events throughout the year to introduce you to the producers and creators of some of the region’s outstanding foods, farms, and restaurants. You’ll meet the leaders who champion locally and sustainably produced vegetables, fruits, wines, meats, and cheeses. You’ll become part of a network to improve access to good, clean, and fair food for all in the Sacramento region. Membership in Slow Food USA automatically makes you a member of Slow Food Sacramento. Our Chapter Advisory Board and Events Committee are made up of volunteers with wide-ranging experience, expertise, and interest in the Slow Food mission to promote good, clean, fair food for all. Our events are a mix of low cost educational events and higher-end seasonal dining opportunities. We have one fundraiser annually for our partners in the local food movement. We welcome new volunteers and ideas!